I can imagine that I speak for most when I say that budget is the driving factor behind all of the itinerary choices I make. 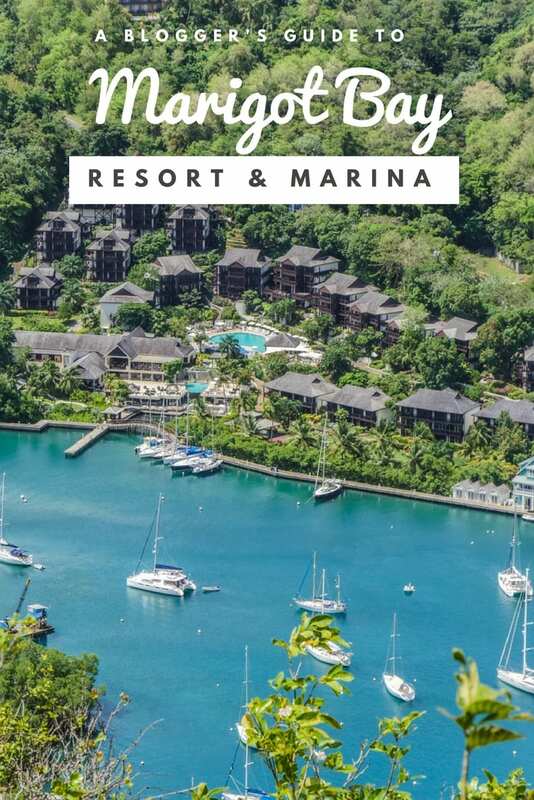 Choosing a three-star rental over a five-star resort in order to allocate some funds to activities is always a winner, and can often result in a more immersive experience. However, when it comes to which destination to choose, I’m always looking for a balance between the cost of living and the price of flights. 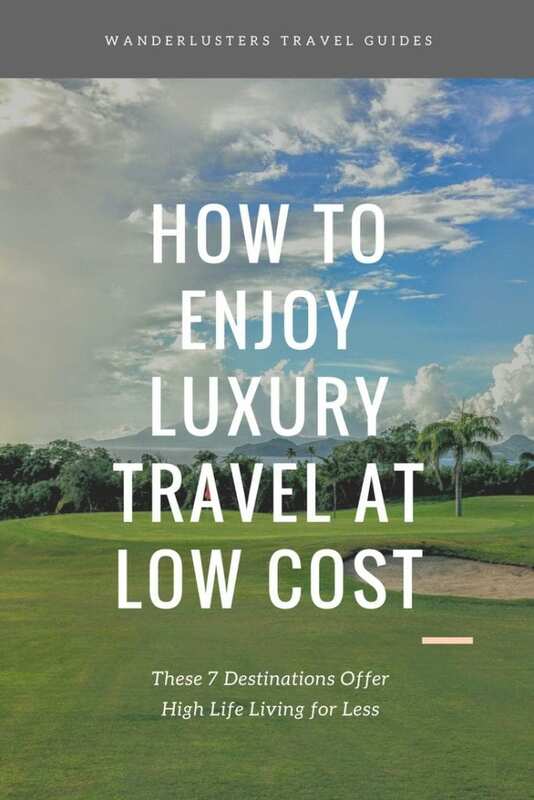 Inspired by a survey conducted by Dealchecker which depicts the highest and lowest travel costs in destinations all over the world, I’ve put together a guide to some of my favourite locations where you can enjoy luxury travel at low cost. Put down your calculator fellow wanderlusters, at these seven destinations you’ll find high life living for less. 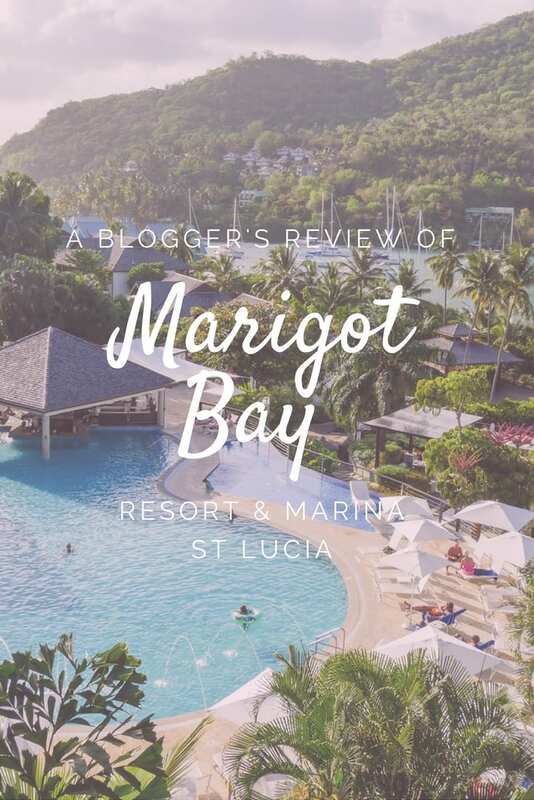 Having spent a week exploring the island from my base at Marigot Bay Marina & Resort I can tell you that the best way to travel to St Lucia on a budget is to visit in the shoulder season. From the third week in April the well-heeled winter sun seekers return home, availability soars, and prices drop. I recommend that you search online for accommodation discounts and deals. To save on hidden costs check whether airport transfers and resort fees are included in the given price. Look for deals on booking websites and then call the resorts direct to see if they can match or better the offer you’ve found. You can also save an average of £30 per person per night if you book accommodation with kitchen facilities and shop for food at the local markets. Cancun is one of Mexico’s most popular beach resorts, and as such there are a wealth of accommodations options on offer. However, if you’re anything like me (I much prefer to avoid the crowds and feel like Robinson Crusoe when I’m in a tropical destination) consider staying on Isla Mujeres, you’ll not only pay less for luxury, you will, in my opinion, enjoy a much more authentic experience too. For a basic room — and the island’s best location — try Avalon, it’s on a coral island accessible by a wooden bridge. Alternatively, self-catered rentals are a great way to save money on your accommodation and allow you the freedom to spend more on activities if you choose. Check out CasaGo, the site has a wide range of vacation rentals in Cancun so you’re likely to find one that fits your needs and budget. Travelling off peak (June to November) will also reduce the cost of your stay, and whatever you do avoid Spring Break as Cancun is one of the most popular party destinations with American students. This travel hack is actually one that works worldwide, but in major cities like Miami its benefits are exceptionally evident. 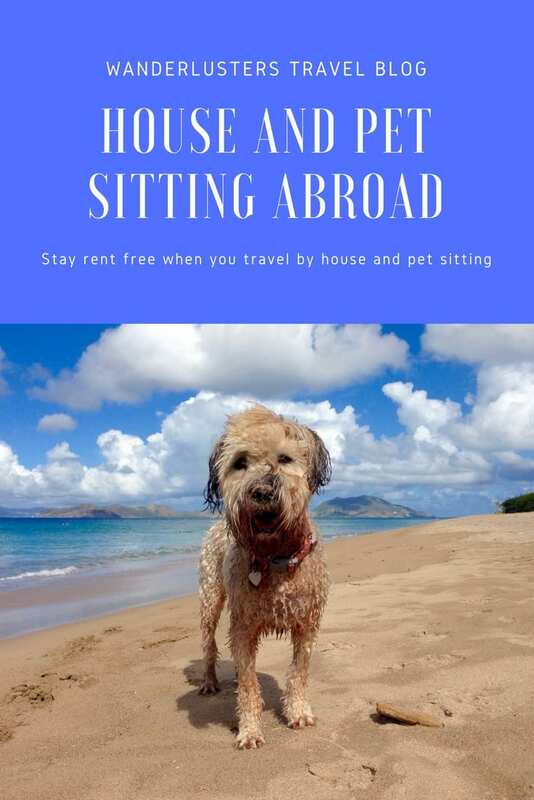 As a regular reader of my blog you’ll know that I use TrustedHousesitters to source free accommodation when I travel, and Miami is a destination in which I often see house and pet sitting opportunities. More often than not I find I am offered a high standard of accommodation meaning I can enjoy the benefits of luxury travel at low cost. 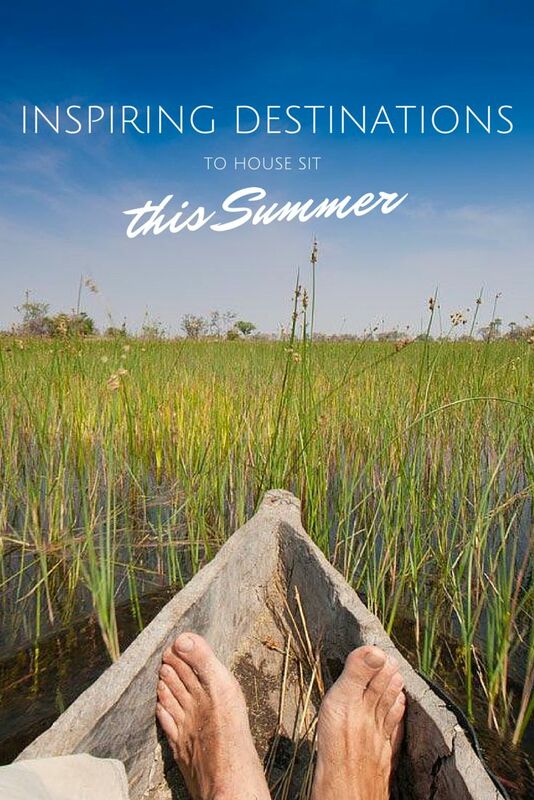 By sourcing free accommodation in our close to the city, this frees up 100% of your travel budget to spend on activities and evenings out. 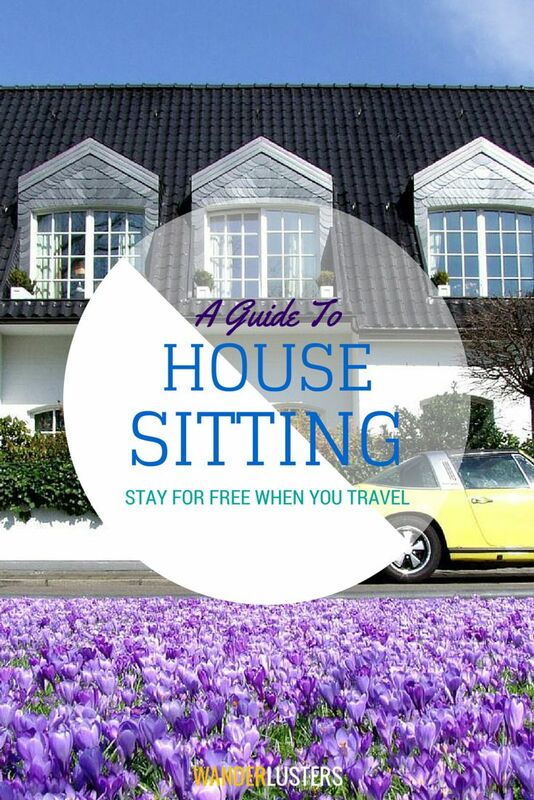 Never heard of house sitting before? Check out my helpful guides below. The easiest way to save money in Goa is to rent a vehicle, scooter or car, as this saves you paying taxi fares and gives you the freedom to visit sites of interest without having to pay for an organised tour. The next tip I can give you is to avoid the very tourist heavy destinations of Baga, Calangute, and Candolim, they’ve overpopulated and overpriced, and don’t offer the idyllic view of Goa that you’ll have seen in travel magazines. The cost of living in Goa is cheaper than a lot of other beach destinations, however prices are still affected by season, so avoid December. 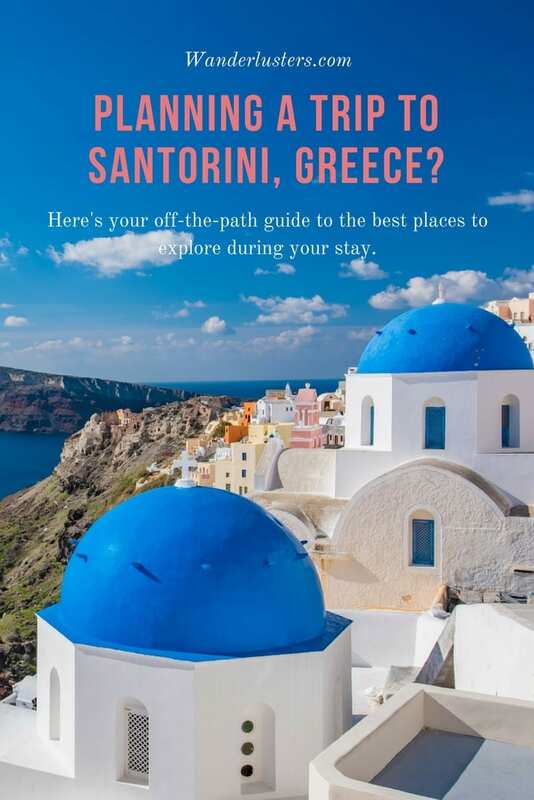 When booking flights to Crete see if you can get a cheap flight into Athens and then overnight on a ferry to the island in order to save money. If you book with the ferries around two months in advance, you can save up to 25% off the cost of your ticket. 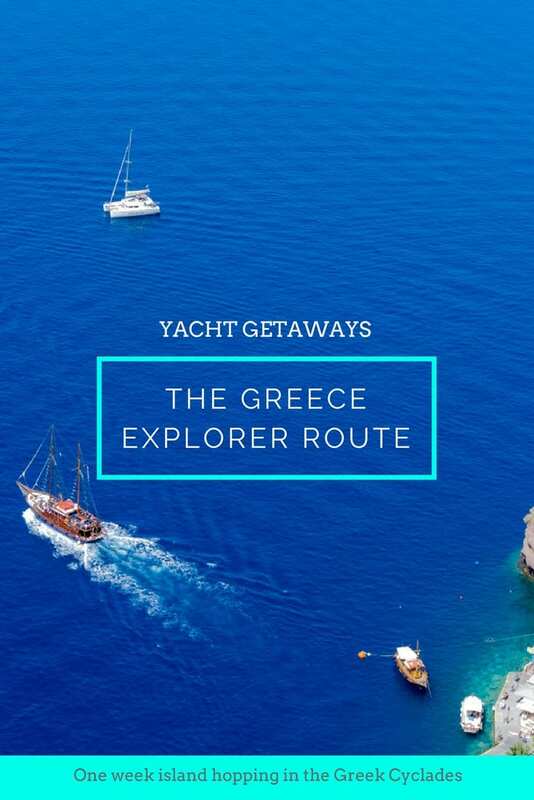 Ferries are usually cheaper than flights from Athens even at full fare. I’ve found that the best value accommodations on Crete are Airbnb rentals. You’ll get a lot more for your money, and save by self catering if you can find something that suits your style and budget. Keep in mind your transport options when looking at locations; rental cars are around 30 Euros per day and the bus network is cheap, comprehensive, and reliable, so you could opt to use public transport and splurge on your accommodation. Moped rentals are a cheaper option to a car. When it comes to booking a budget weekend break in Venice my advice is to book last minute, and travel out of season. With low cost airlines always looking to fill empty seats, and hotels offering discounted rates at short notice, I’d recommend being flexible with your dates and keeping an eye on flight and hotel rates. If you’re happy to swap a sit-down meal in a restaurant for a stand-up snack, you can save a fortune – as well as getting a chance to rub shoulders with the locals. Head to the city’s markets or seek out one of the many bacari that pepper the city. These are small bars that serve ciccheti (tapas-like snacks for €1 – €2). 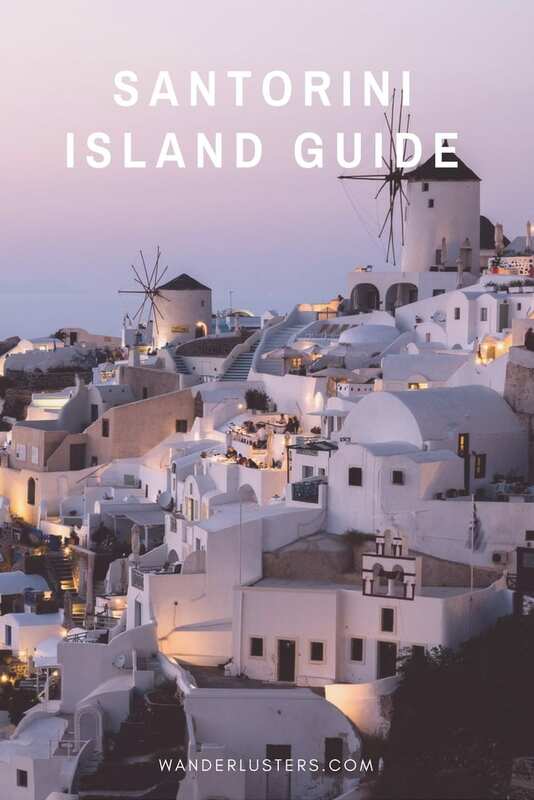 As well as being a fantastic way to fill up cheaply, they’re usually full of locals who will point you in the direction of the neighbourhood’s must-see sights. By swapping the palm-fringed beaches of the Caribbean for a more reserved island escape in the Canaries, you can save yourself a small fortune on flights alone. You can spend less than £50 per day at the European vacation hotspot of Fuerteventura in the Canary Islands and the flights from London are a steal if you book during seasonal sales. Look past the all-inclusive resorts and instead seek out well-appointed self-catered rentals that are just behind the ocean-front hotels. It’s here you’ll make the biggest savings. 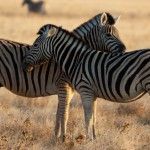 Want to read about saving for travel? Read my post, 67 ways I saved a lot of money to travel the world! Have you enjoyed luxury travel at low cost? Share your tips in the comments below!